Some words describe our sensations or feelings very clearly, but they often do not have a visual analogue, a tangible subject. Try to imagine weightlessness, tenderness, love. Imagination draws a picture, colorful images… But sometimes magic comes into a play, images transform into elegant, gentle, graceful ribbons, drapes and stones of “Ribbons & Love”. Silk ribbons of “Ribbons & Love” are the embodiment of elegance, grace, delicacy. 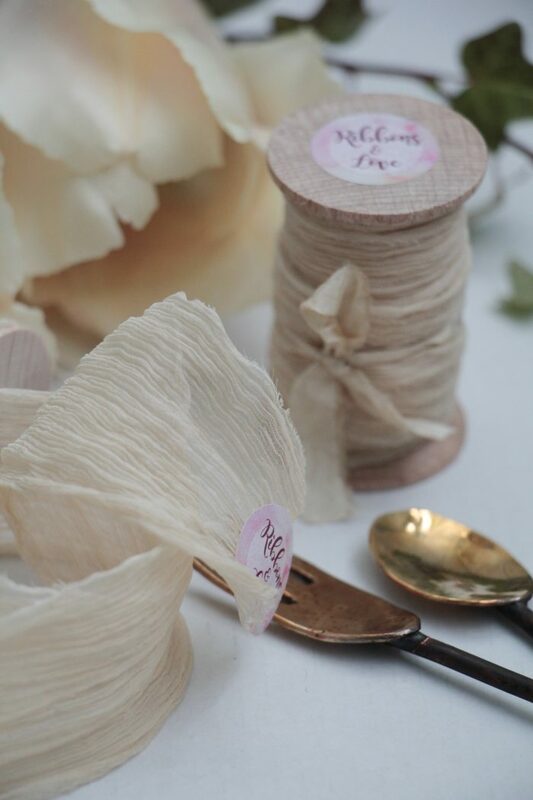 Each ribbon is created for you with a great love: the silk is handmade dyed and delicately divided into ribbons. We use coil of Caucasian beech to wind ribbons on it. Our colors and shades are magic result of mixing of special dyes and organic plant material. 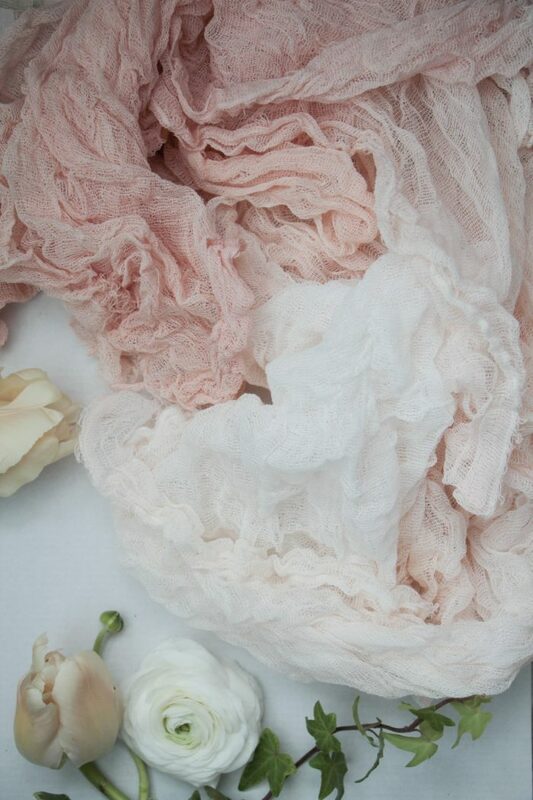 The drapes of “Ribbons & Love” are made from 100% natural materials - silk and cotton. They are also dyed handmade. This is a meticulous work, which, of course, is justified, because draperies have such a wide application! Decorators and florists use them as table-cloth, photographers - for the intended purpose - drape surfaces. Seamstresses sew puppet dresses and other cute little things using silk and gauze cloth. 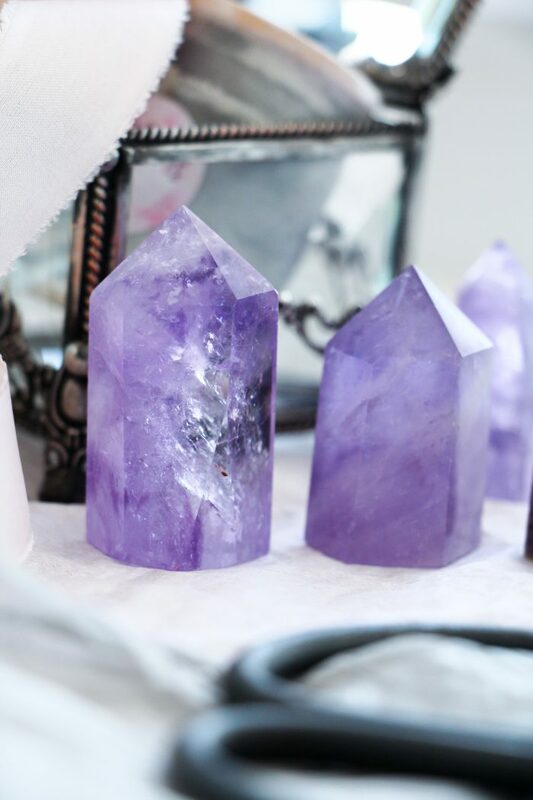 The special collection of natural semi-precious stones and minerals is introduced in this section. Their amazing colors and shapes, radiance, barely perceptible color changes are simply created for aesthetic pleasure. You can decorate your house or office using our stones; create a special atmosphere to the celebration or use our stones as a small detail on the photo shooting.